With the demise of the big K900 sedan, the 2018 Kia Cadenza steps in to offer a vehicle more luxurious and elegant than the Optima or Stinger sedans. The Cadenza blends style, comfort and technology into an attractively priced sedan. Weak resale figures, however, may be enough to scare off buyers who regularly trade up every few years. It's one of Kia's most popular vehicles that everyone is amazed to check out when coming across. I like that it drives really smooth, Also the seats are very comfortable as well. The design of the whole entire vehicle is just amazing and makes me enjoy every bit of it. I do dislike that sometimes it can be too fast. 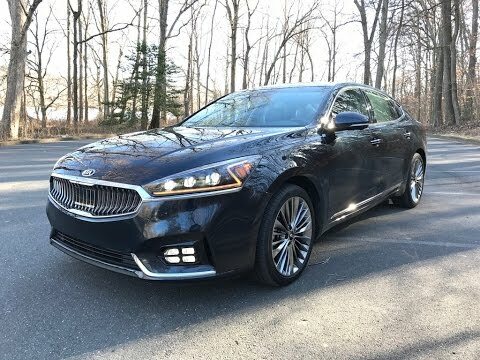 2018 Kia Cadenza Review, The Bargain Luxury Barge You Need! !